Disney+ Content Will Be Less Than 20% of Netflix At Launch. 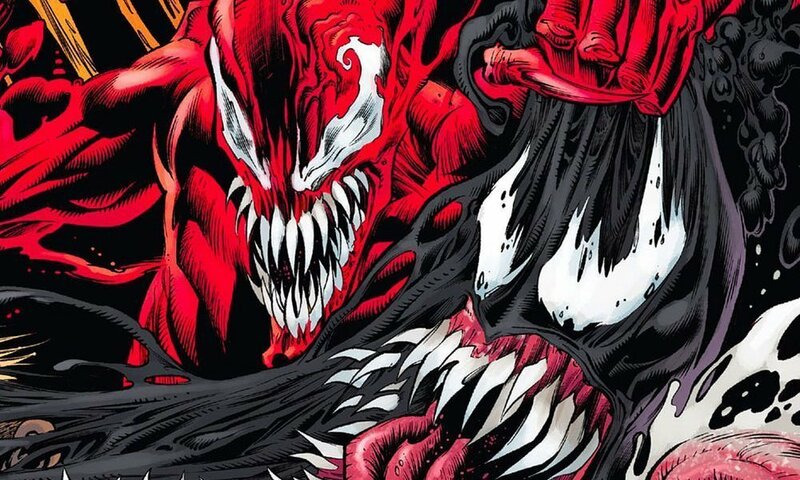 A fan has created a convincing trailer for the upcoming sequel to 2018’s smash hit film Venom, which is sure to gets fans hyped for the big-screen debut of Carnage. The trailer is titled Venom 2: Carnage and takes scenes from various other films and mashes them together into what looks like a real movie trailer. In his description, YouTuber Billy Crammer says this is how he feels the second Venom movie should look. The footage uses clips from various films such as Spider-Man, Happy Death Day and Watchmen to craft a neat trailer that could well give fans a taste of what’s to come. Venom 2 currently does not have an official release date, although an October 2020 release seems likely. Editor-In-Chief @ MovieGasm.com. - Author, Editor, Content Creator, Moderator. Thadd's Right Hand - 2nd in command. Copyright © MovieGasm.com LLC - powered by WordPress.